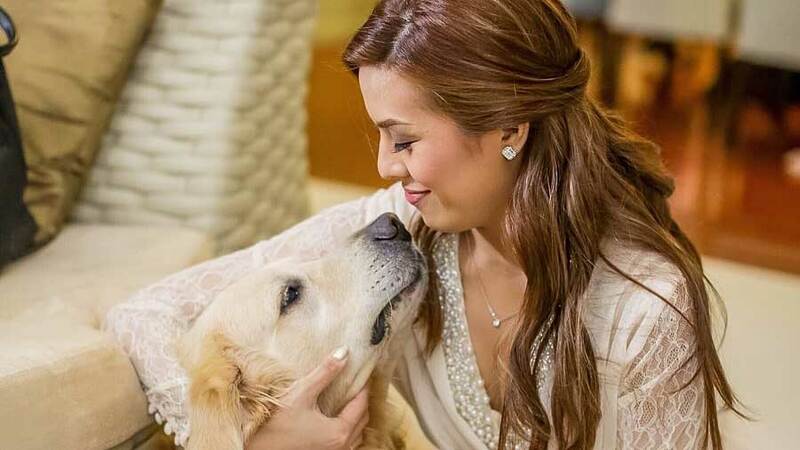 On April 11, Nikki Gil's dog Charlie passed away due to cancer. Last year, in December, Nikki nearly lost Charlie to a ruptured spleen and ear hematoma (blood vessel injury). 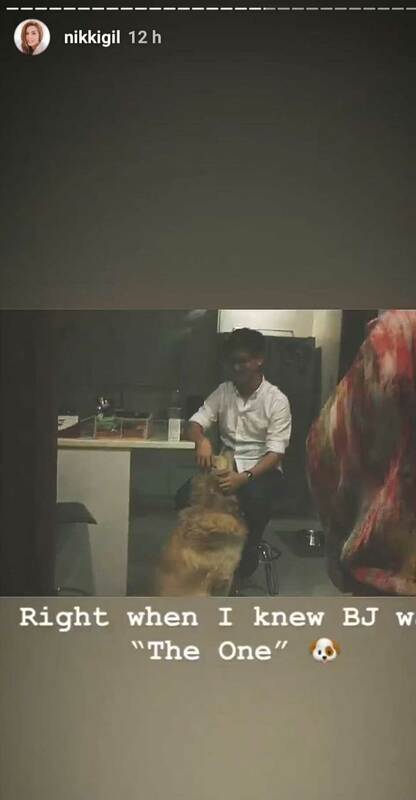 Charlie has been Nikki’s pet since 2011. He was only a pup then, and she was 24. 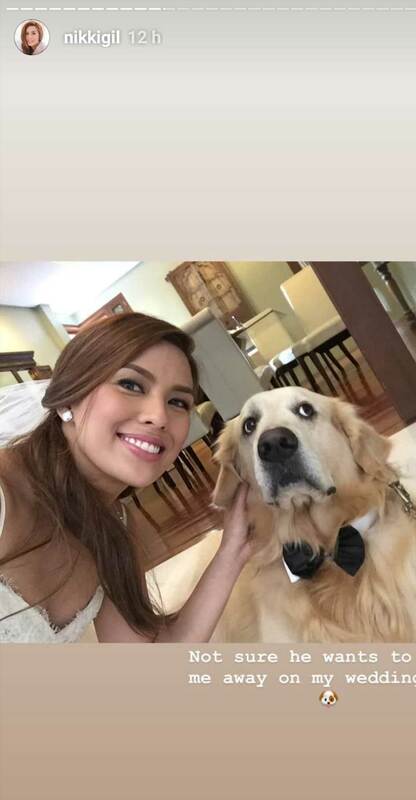 This also means that Charlie was with her even before she and husband BJ Albert started dating. In 2015, on their wedding day, Nikki said she loved that BJ got Charlie’s approval. 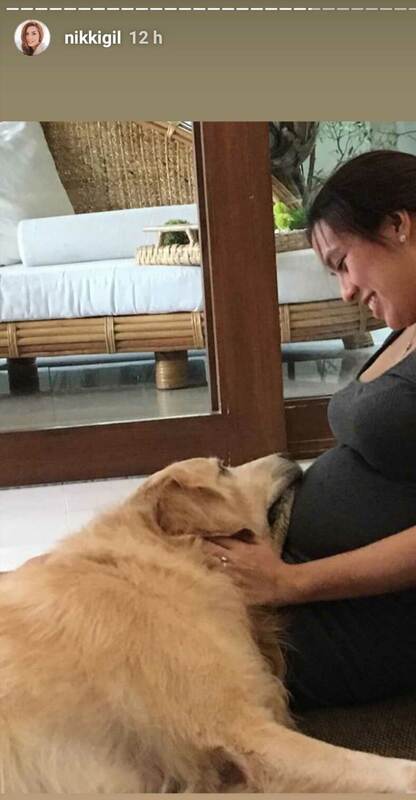 Charlie was also there for Nikki to play with and love during her pregnancy in 2017. 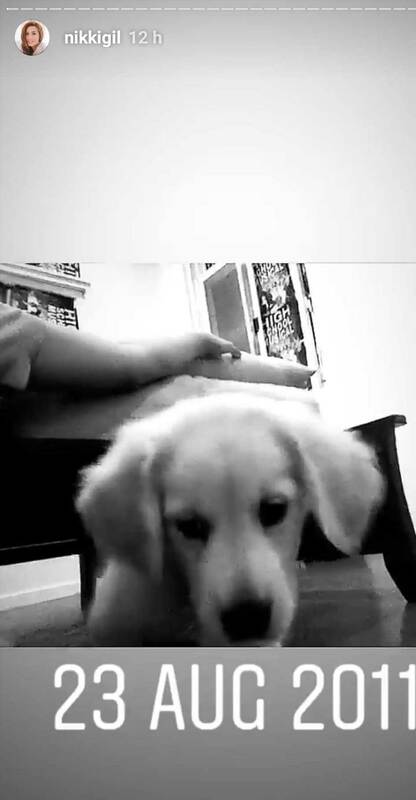 Since Nikki gave birth to her son Finn (also in 2017), Charlie has been Finn’s playmate as well.